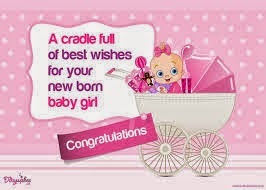 1) I am tinkled PINK for a new baby girl for Leslie . Congrats my friend, she is so beautiful. 2) It is good to be home, I was travelling too much for work lately, now im home as of yesterday and back to Saint John next week... then I am home to work. It was nice to go into the main office Monday and meet my co workers that I never did meet, we had a good time, good food, laughing and good coffee. 3) I am so excited for a getaway with my hubby, I am wearing a new sparkly christmas dress, we are going to his christmas party, it will be nice to go away with him and hang out with his awesome co workers. Love the confession friday. Holiday gatherings and being in our comfort zone, sure can bring out our best self. Your thoughts on Confession Friday were good! Enjoy your date!! 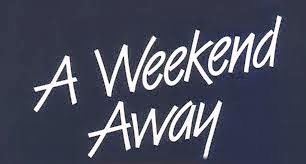 For me, I must confess I am in need of a weekend. A chance to turn off the to-do list. For the most part. Have a great time with your husband. I love being able to get dressed up and do something fun. 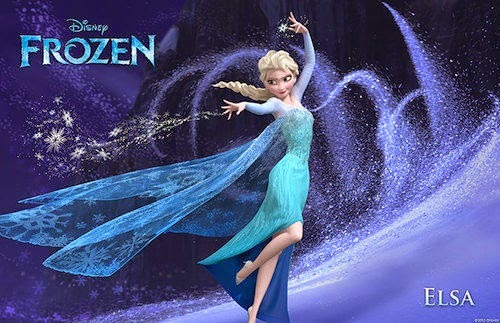 Yes, my daughter is still talking about having Frozen for her birthday, five months from now. Have the best time on your getaway and rock that sparkley dress! I am so over frozen too. My kids just adore it and I fear I'll never get away from it. Lol. love it! i actually do like frozen though.